There is a newly discovered vulnerability in the WiFi Protected Setup standard that reduces the number of attempts it would take an attacker to brute-force the PIN for a wireless router's setup process. The flaw results in too much information about the PIN being returned to an attacker and makes the PIN quite weak, affecting the security of millions of WiFi routers and access points. Security researcher Stefan Viehbock discovered the vulnerability (PDF) and reported it to US-CERT. 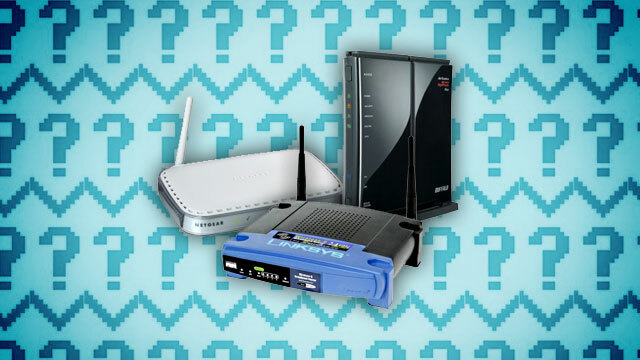 The problem affects a number of vendors' products, including D-Link, Netgear, Linksys and Buffalo. "I noticed a few really bad design decisions which enable an efficient brute force attack, thus effectively breaking the security of pretty much all WPS-enabled Wi-Fi routers. As all of the of the more recent router models come with WPS enabled by default, this affects millions of devices worldwide" Viehbock said. "One authentication attempt usually took between 0.5 and 3 seconds to complete. It was observed that the calculation of the Diffie-Hellman Shared Key (needs to be done before generating M3) on the AP took a big part of the authentication time. This can be speeded up by choosing a very small DH Secret Number, thus generating a very small DH Public Key and making Shared Key calculation on the AP’s side easier.," he says. "When the PIN authentication fails the access point will send an EAP-NACK message back to the client. The EAP-NACK messages are sent in a way that an attacker is able to determine if the first half of the PIN is correct. Also, the last digit of the PIN is known because it is a checksum for the PIN. This design greatly reduces the number of attempts needed to brute force the PIN. The number of attempts goes from 108 to 104 + 103 which is 11,000 attempts in total," the US-CERT advisory says. Viehbock also developed a Python tool to brute-force the PINs. He hasn't released the tool yet, but says he may do so once the code is in better shape. None of the affected vendors have released fixes or workarounds for the bug, but Viehbock says in his paper that disabling WPS looks to be the main practical mitigation, Implementing long lock-out times for multiple authentication failures would help as well.